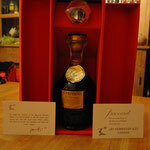 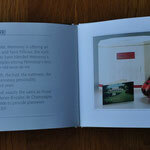 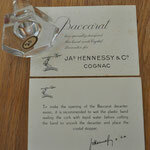 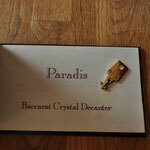 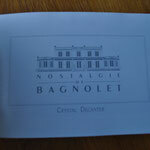 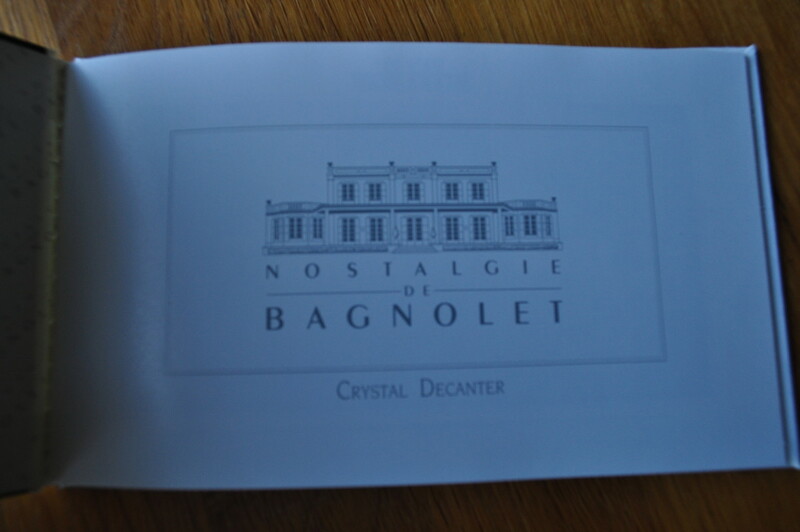 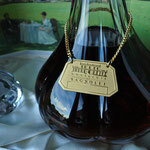 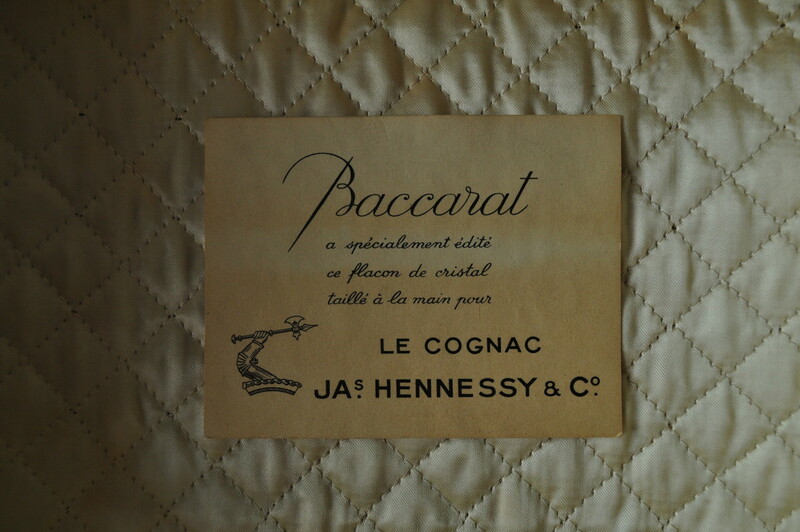 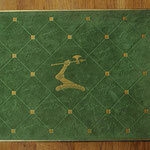 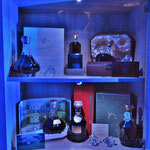 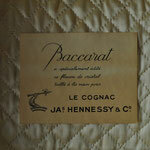 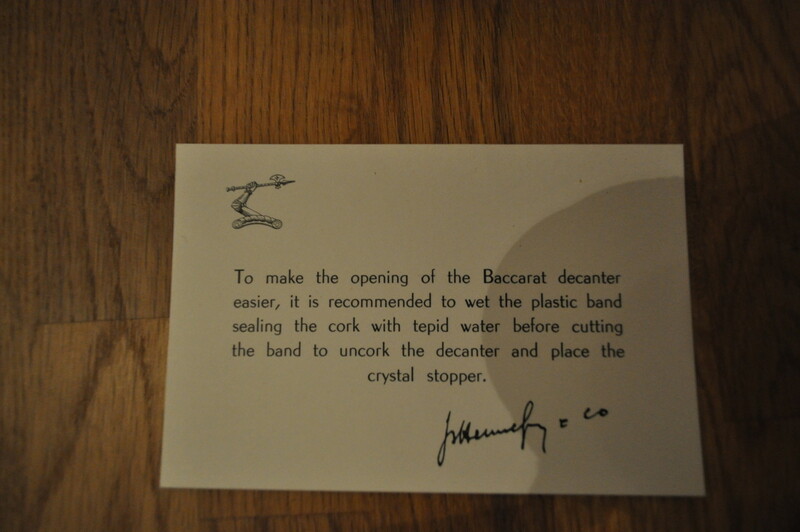 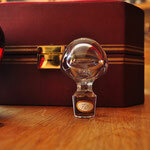 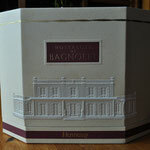 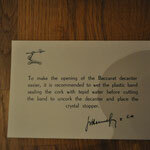 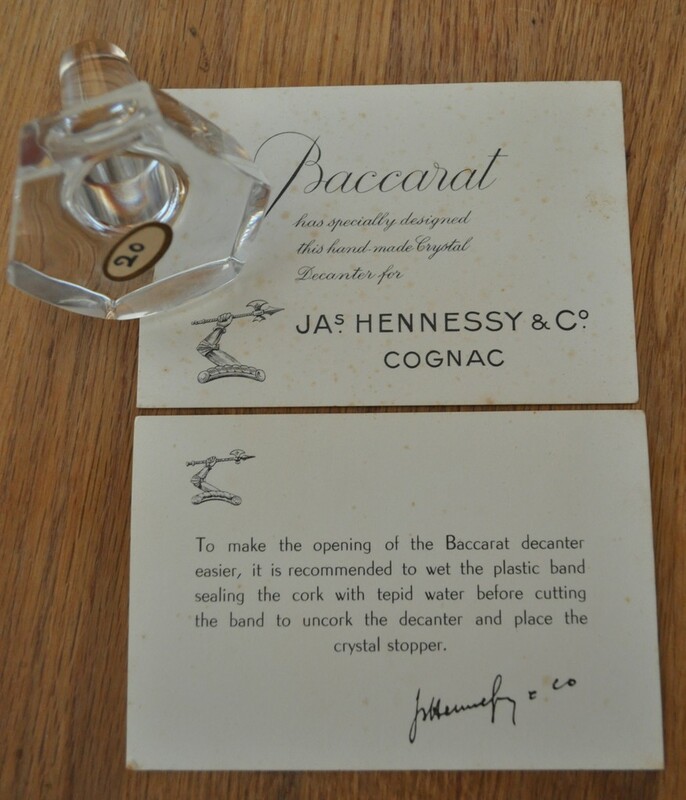 Baccarat~Crystal - Website of donhenny-hennessycollector! 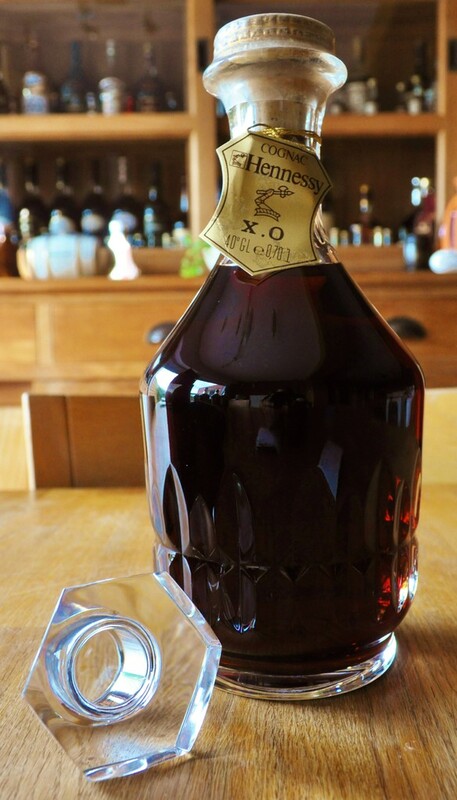 A blend of exceptional eaux-de-vie selected from the oldest Hennessy reserves and drawn from the finest growing areas of the cognac region. 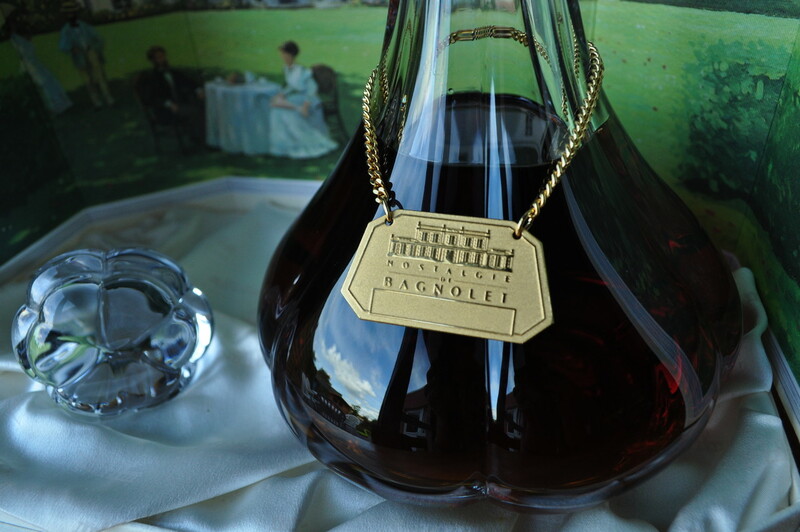 The intense and full aromas are characterised by sustained hints of oak and a concentration of ripe fruit. 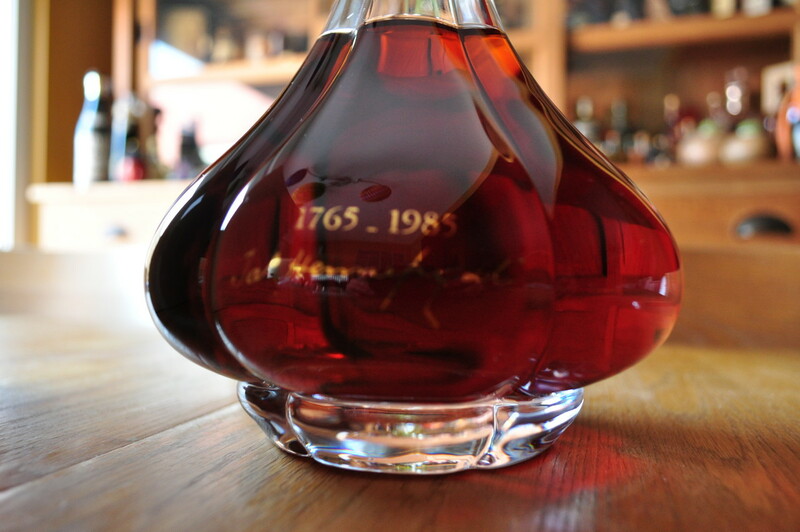 The taste is extremely long on the palate and progressively reveals rich oak, old leather and cinnamon, culminating in perfect harmony with peppery and vanilla notes. 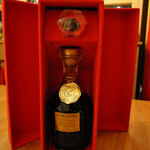 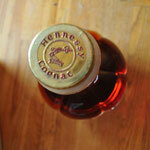 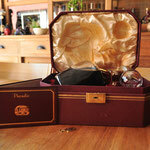 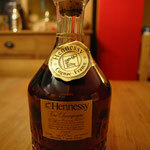 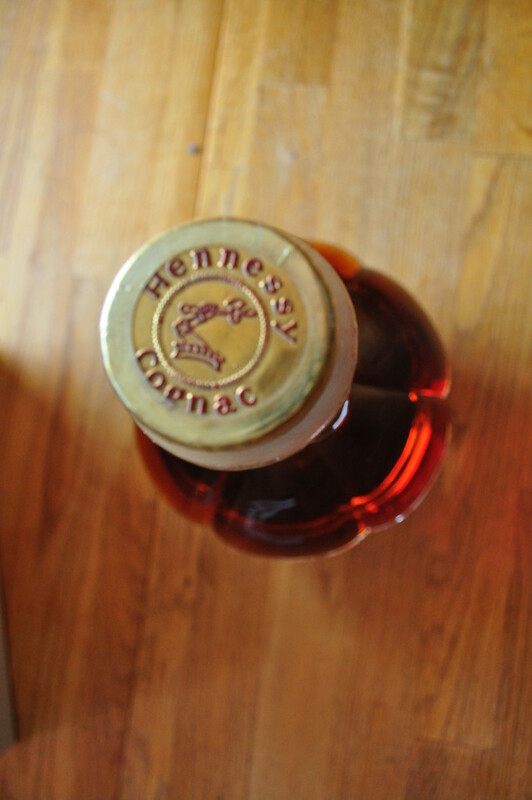 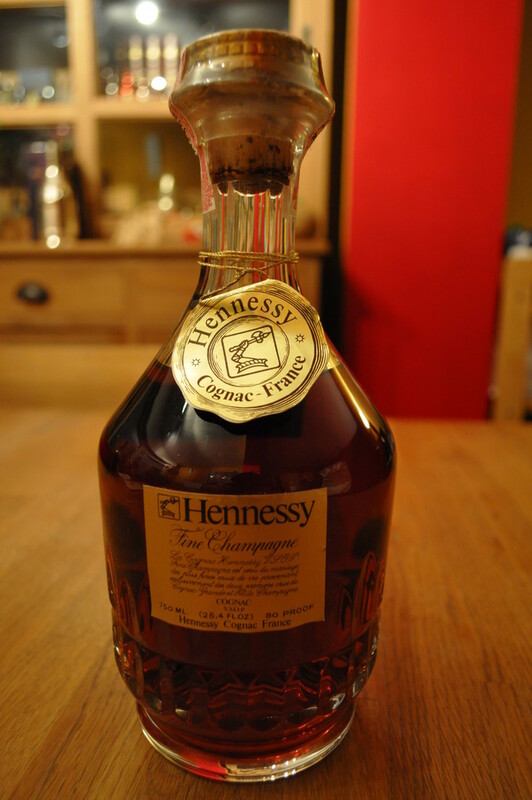 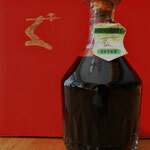 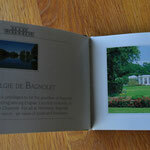 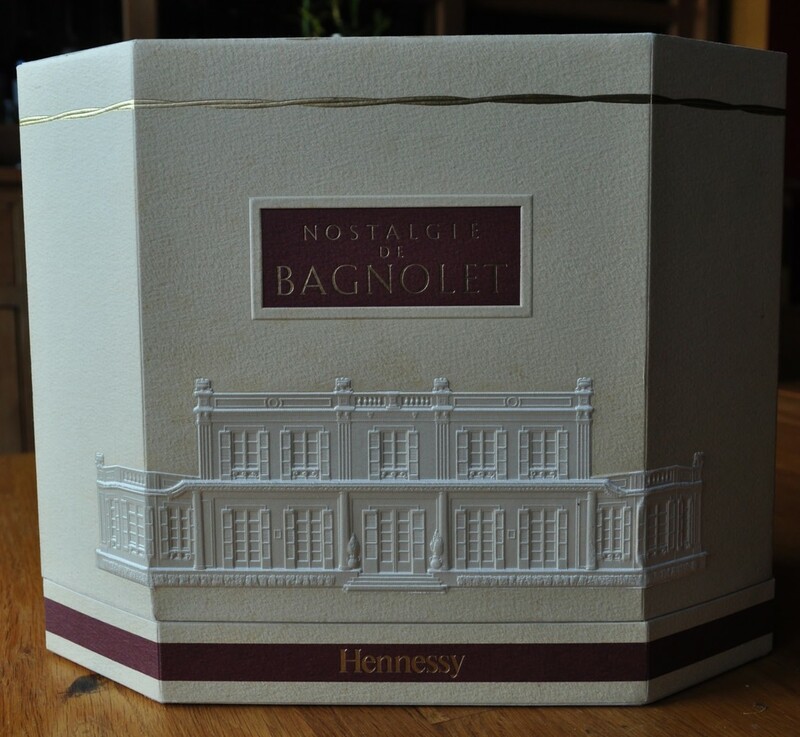 This fine cognac was exclusively available for Duty Free Consumers and unfortunately is now discontinued. 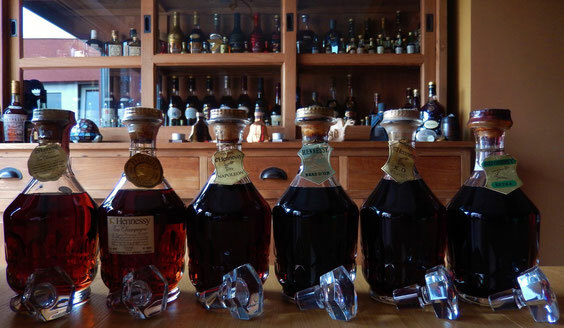 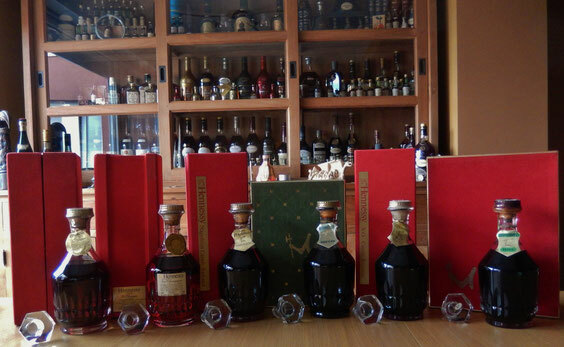 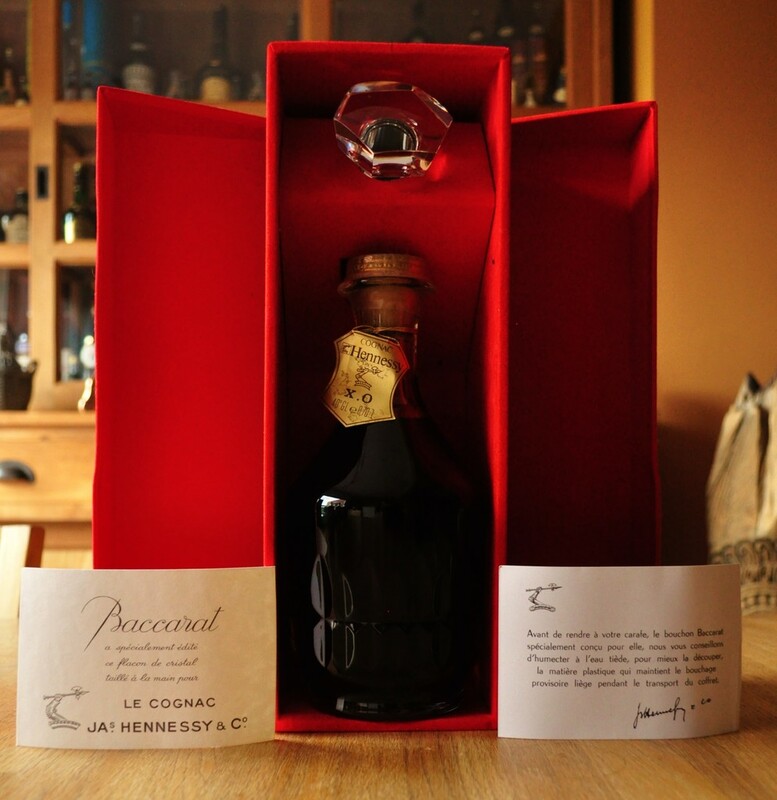 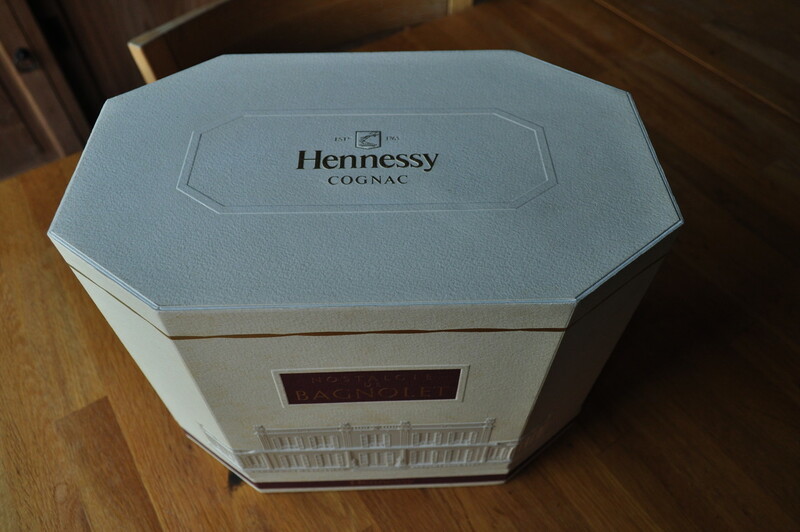 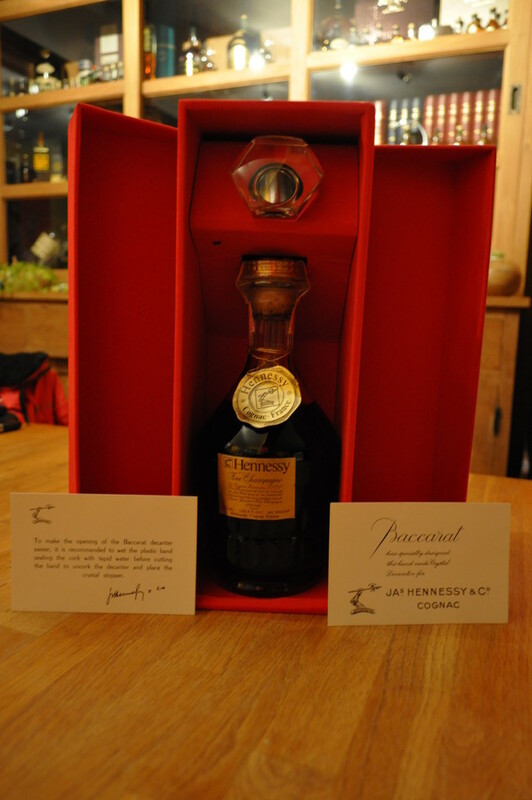 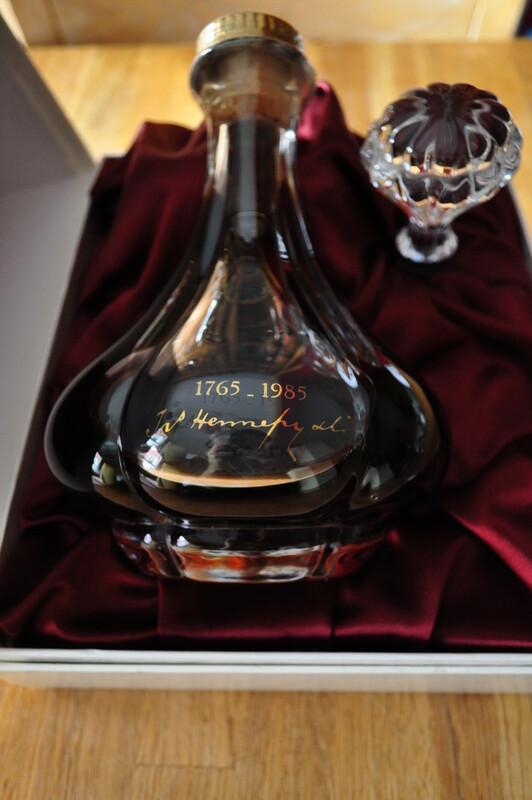 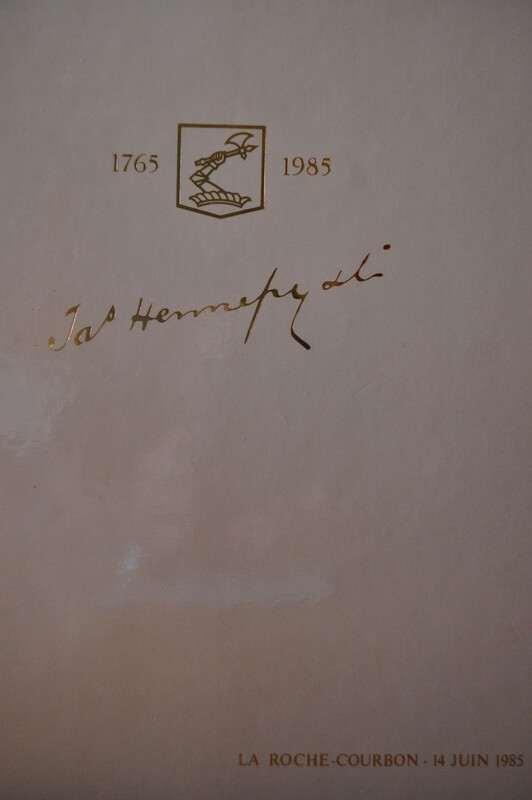 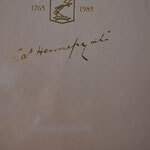 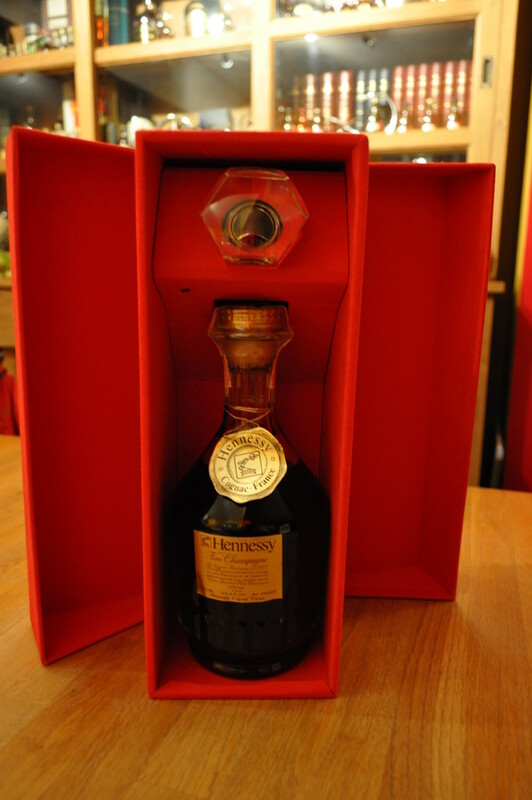 For this special occasion and to celebrate the 220th anniversary and foundation of the company Hennessy, also for the expedition of 2.000.000 cognac barrel's in 1984. 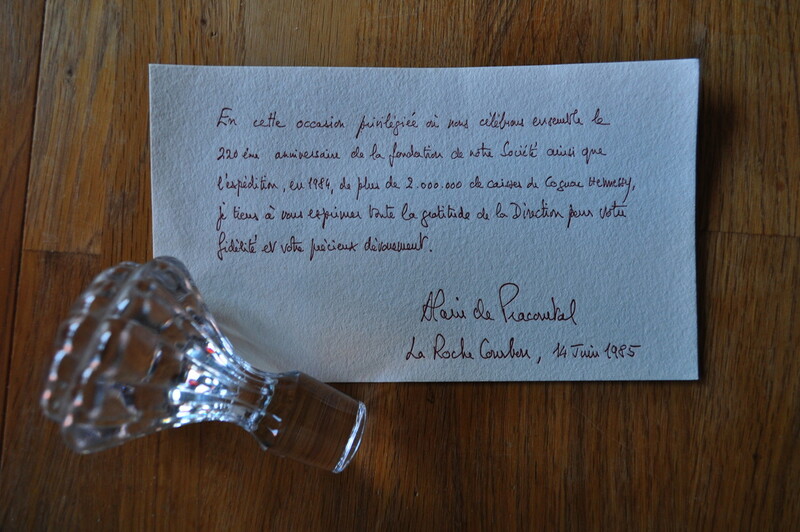 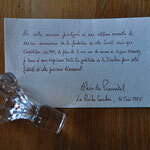 They have made this limited crystal bottle La Roche Courbon, 14 June 1985. 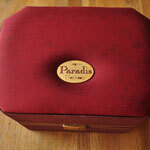 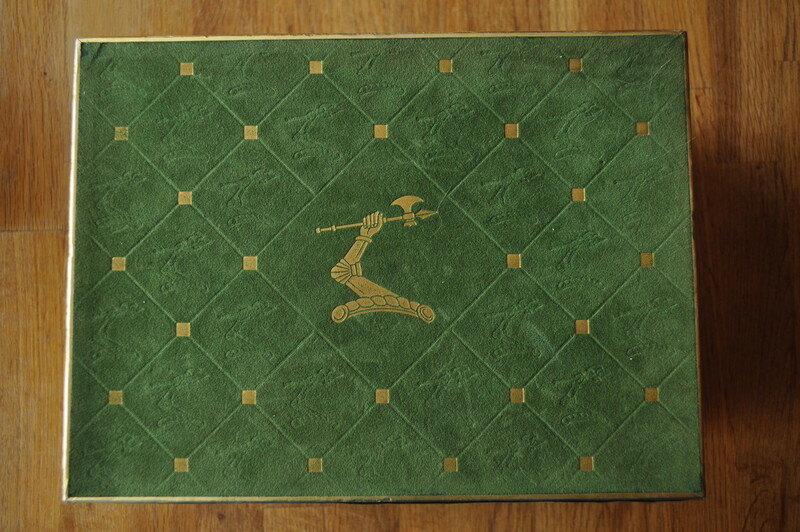 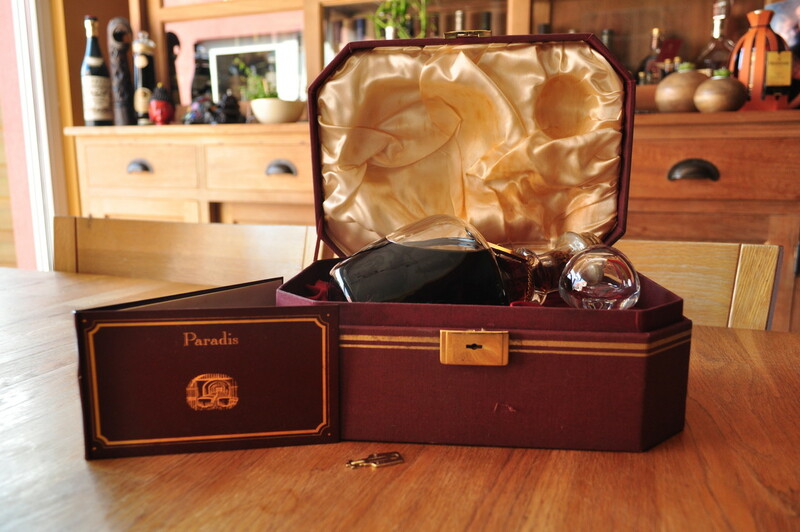 This was sold between 1981 and 1995, and contained Paradis quality. 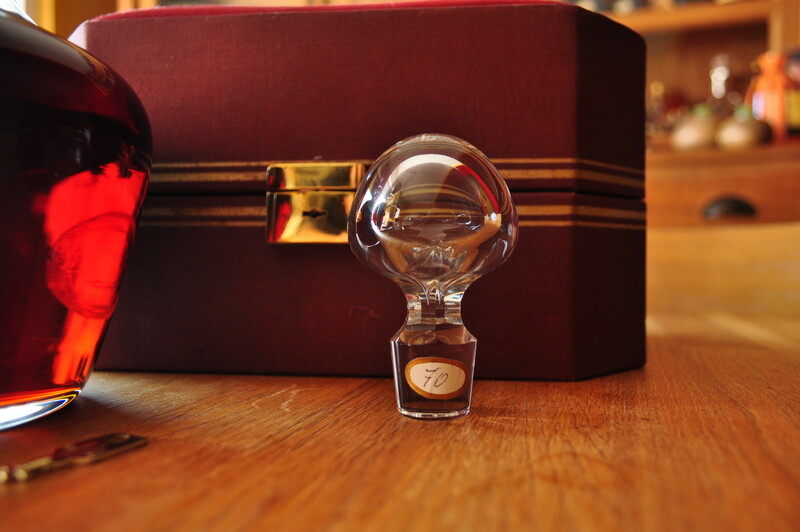 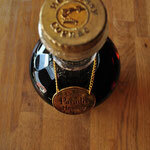 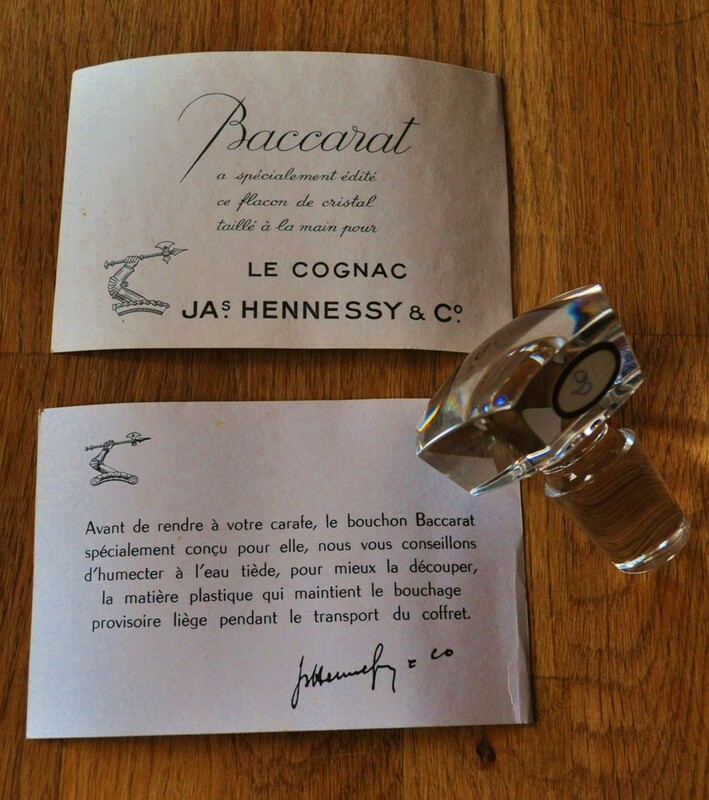 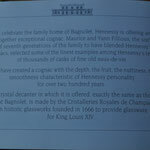 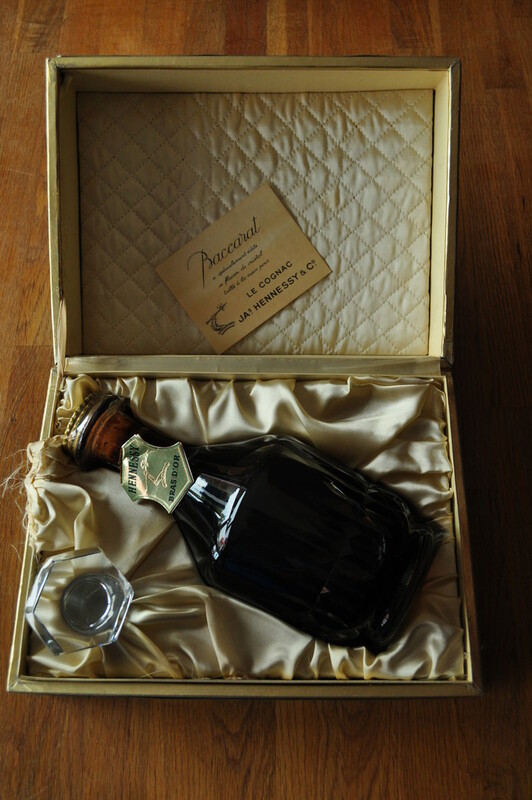 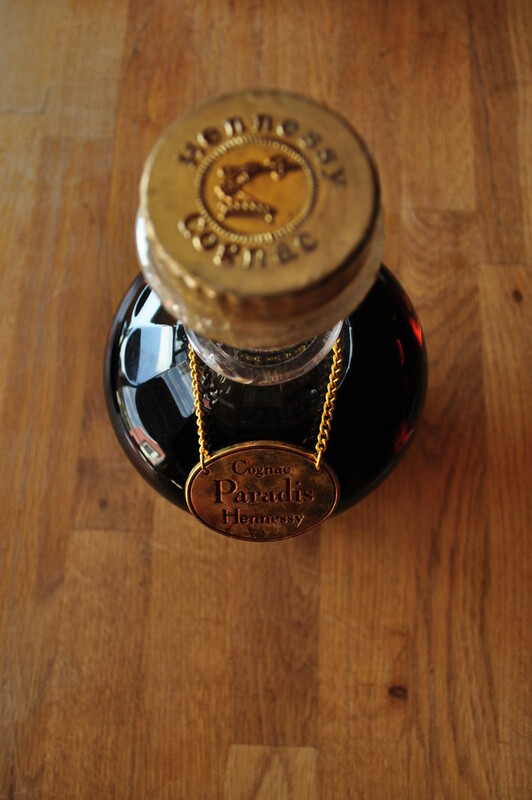 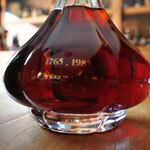 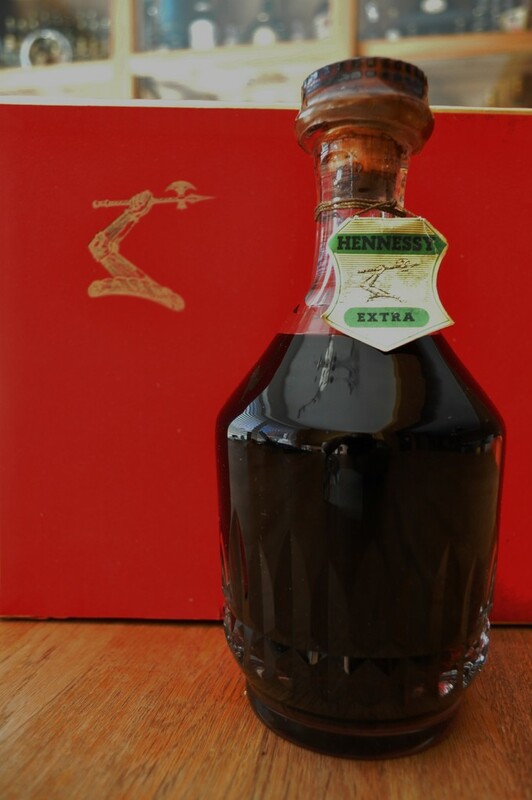 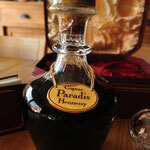 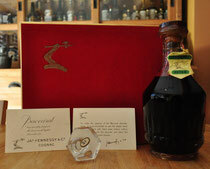 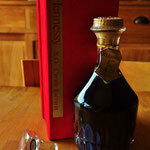 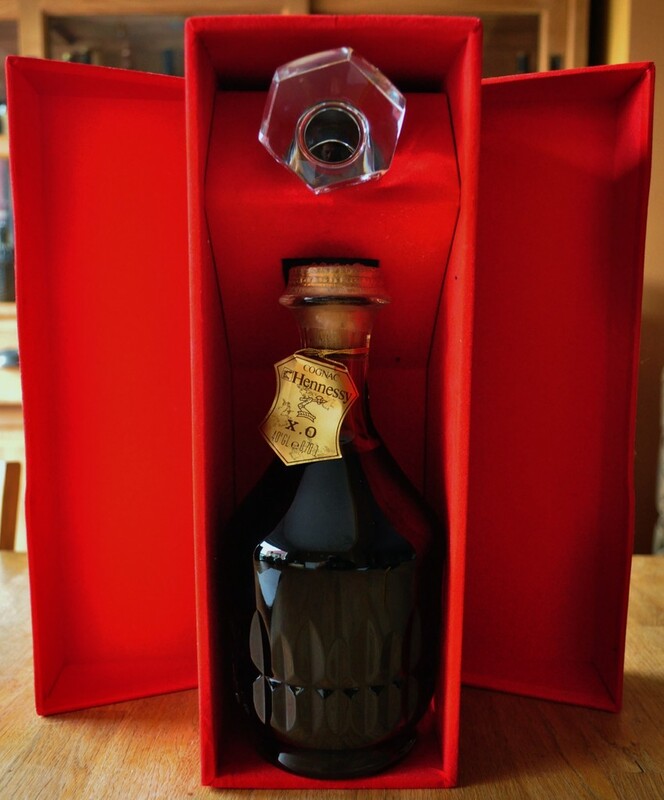 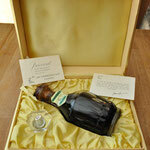 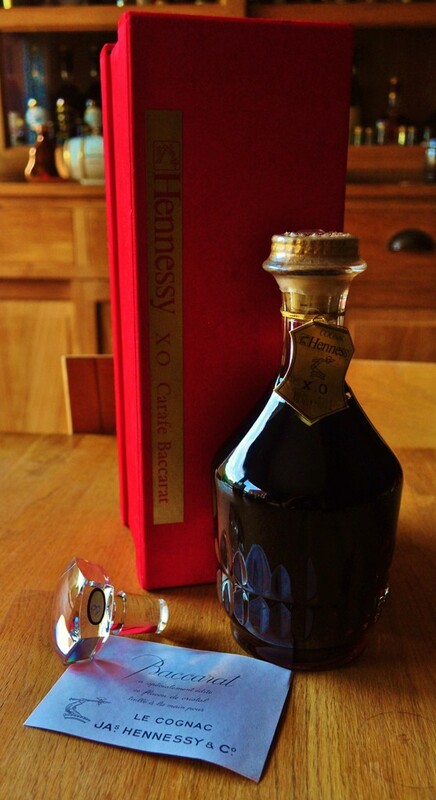 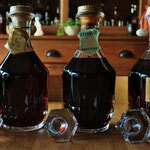 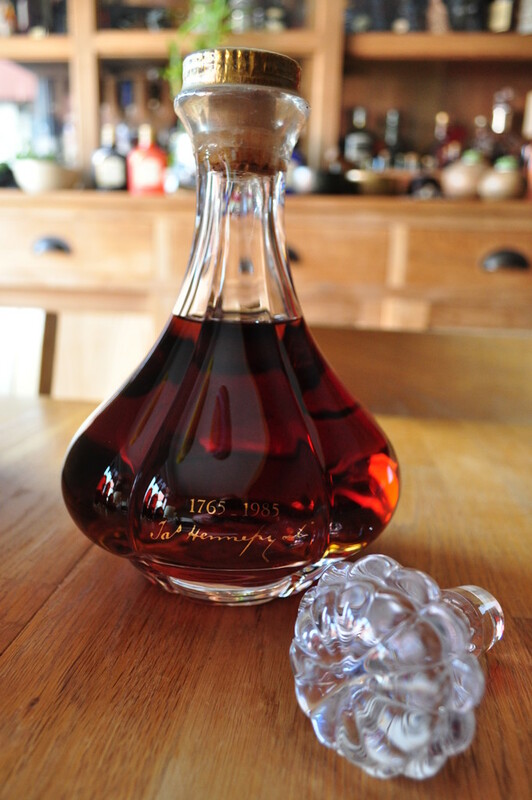 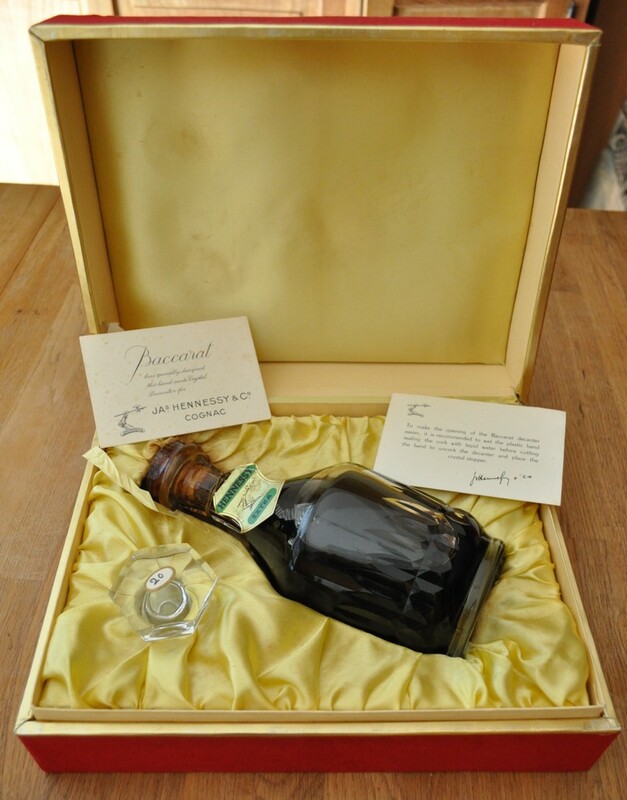 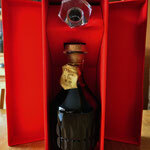 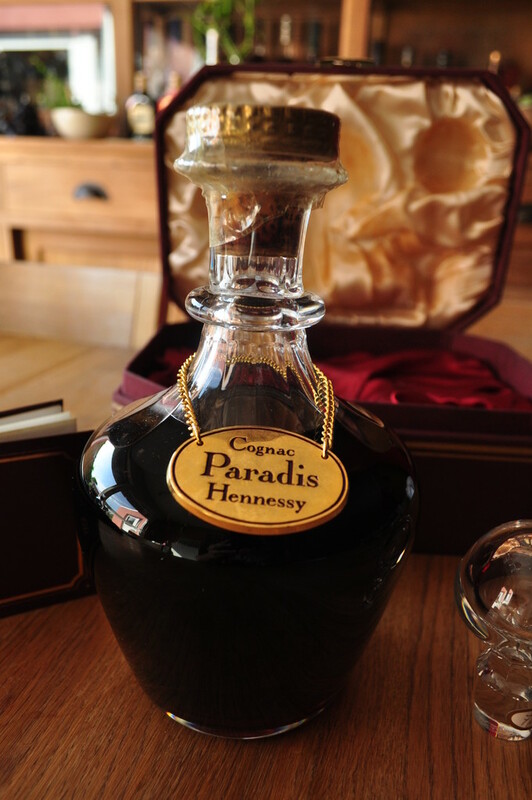 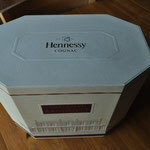 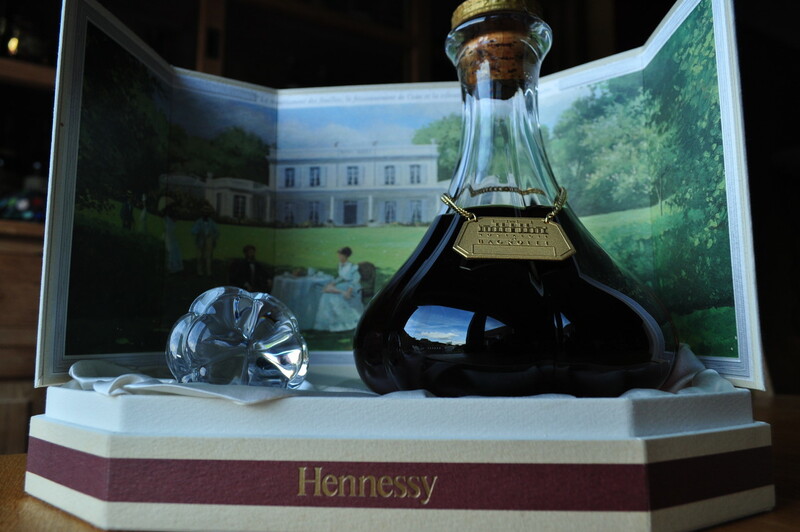 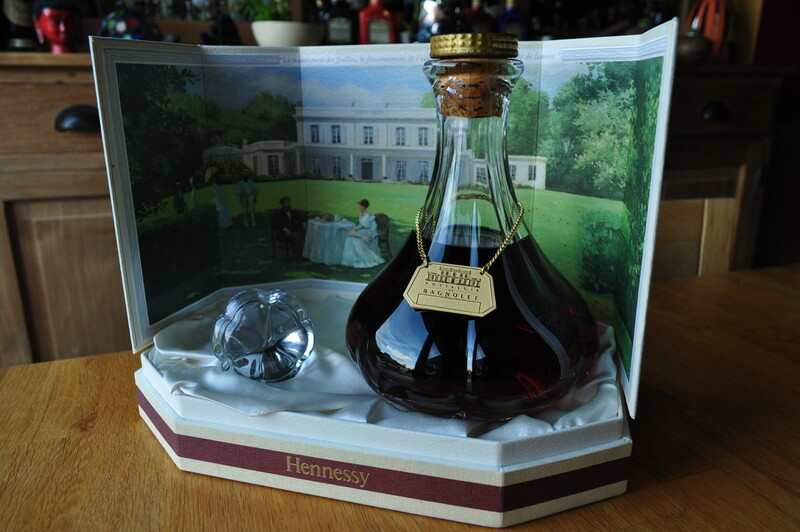 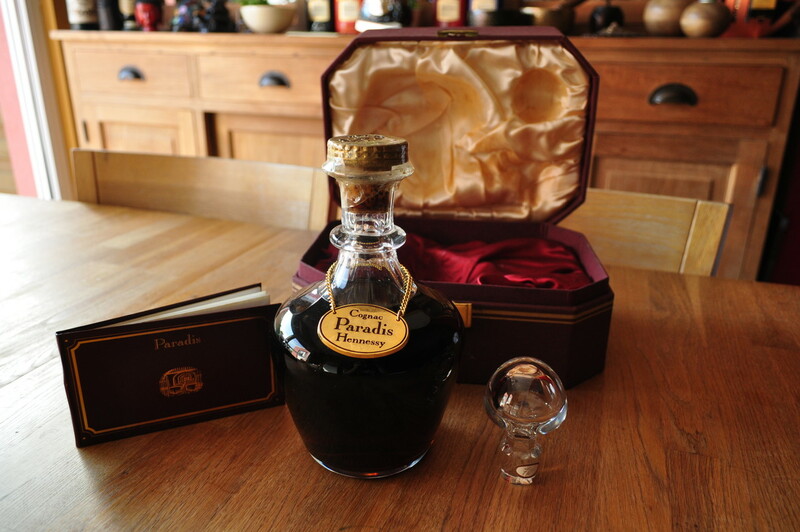 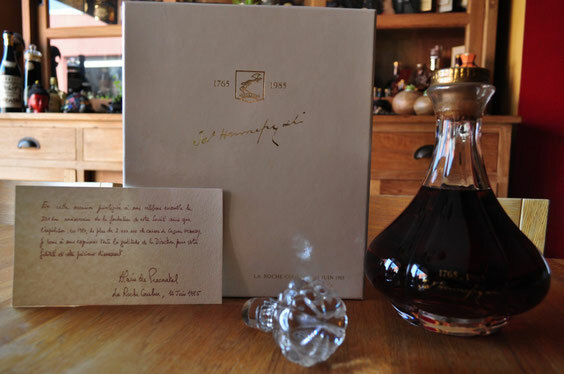 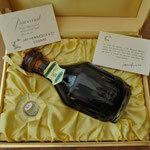 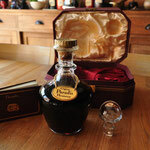 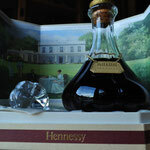 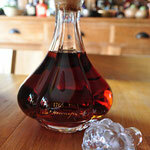 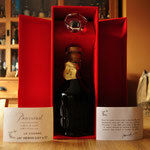 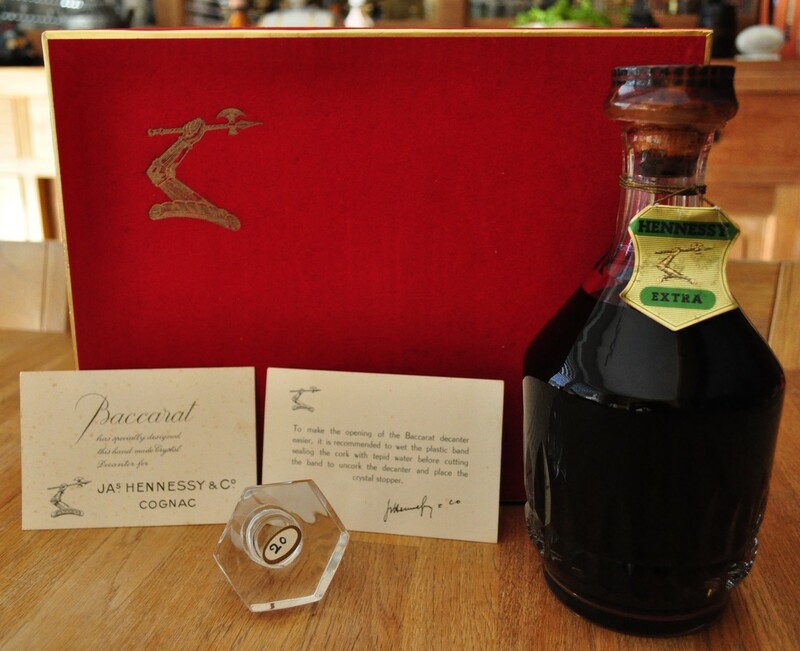 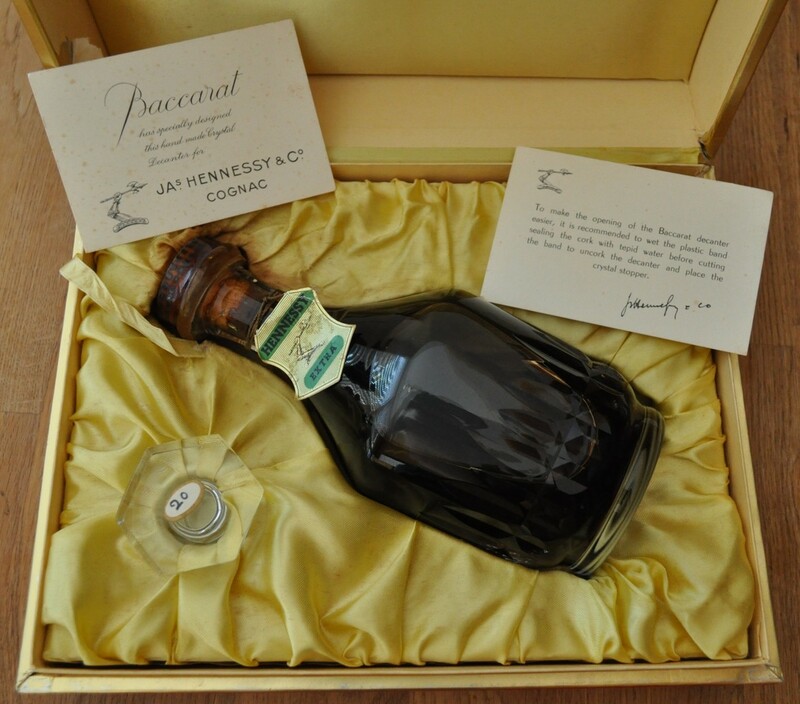 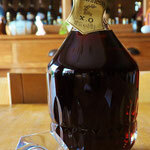 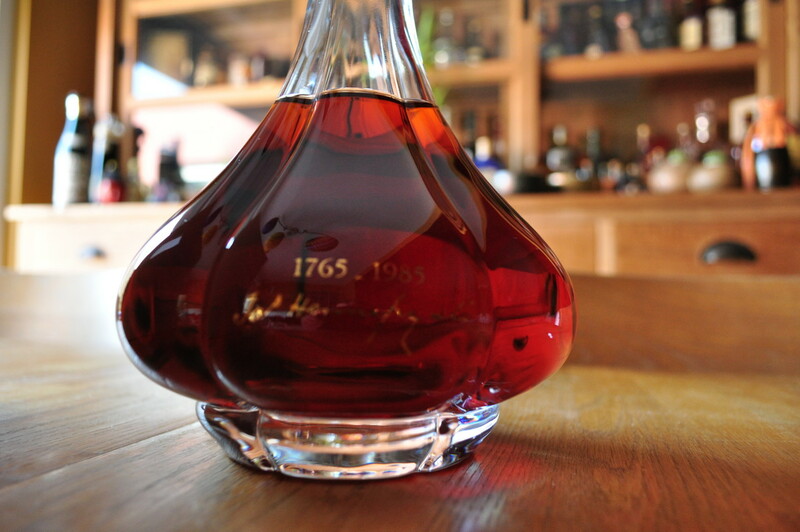 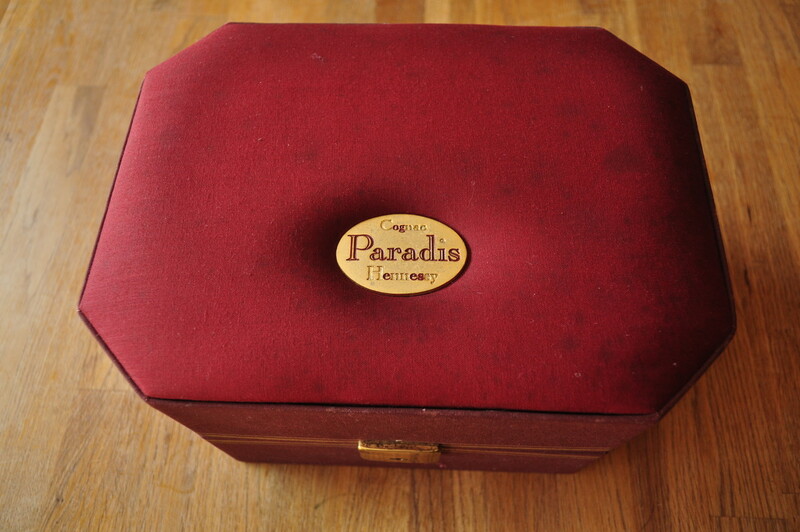 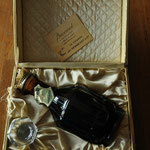 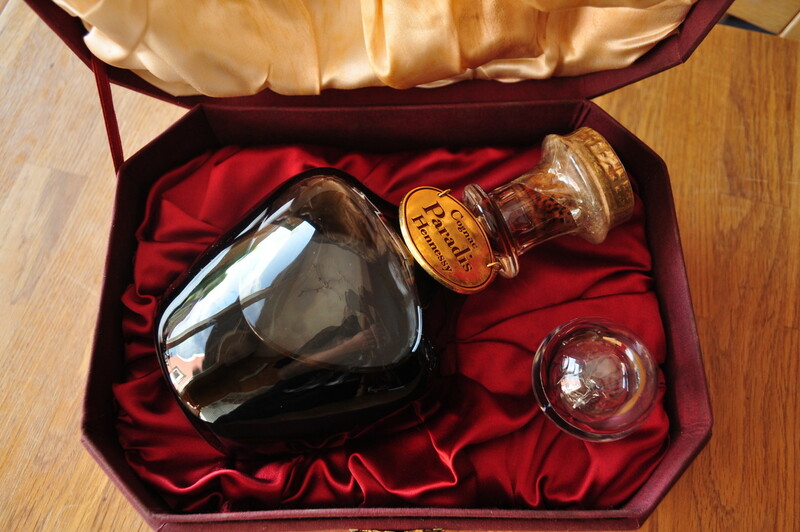 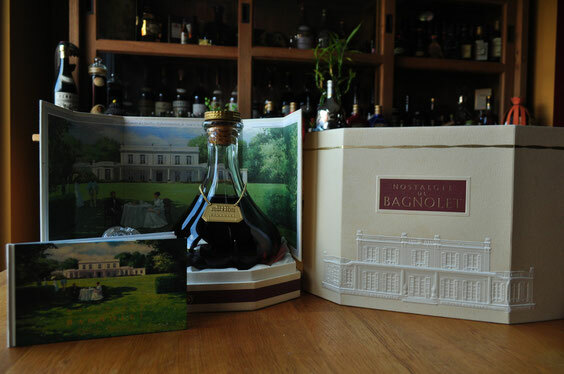 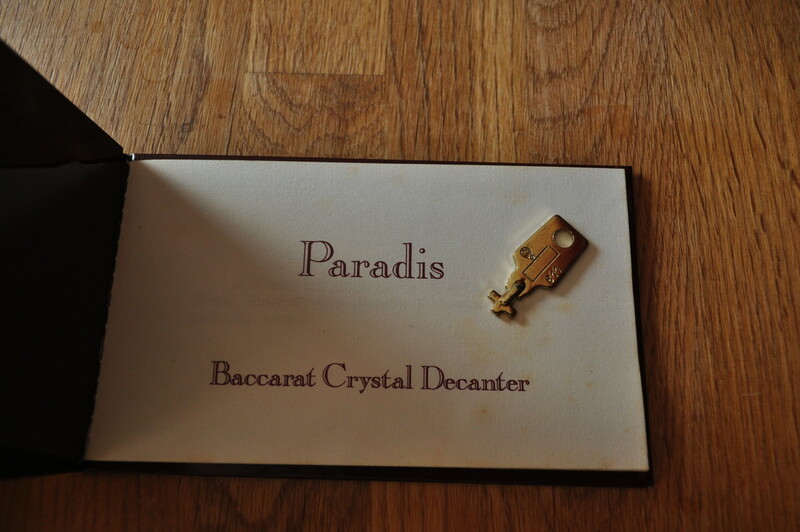 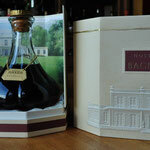 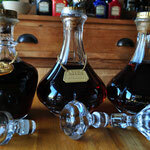 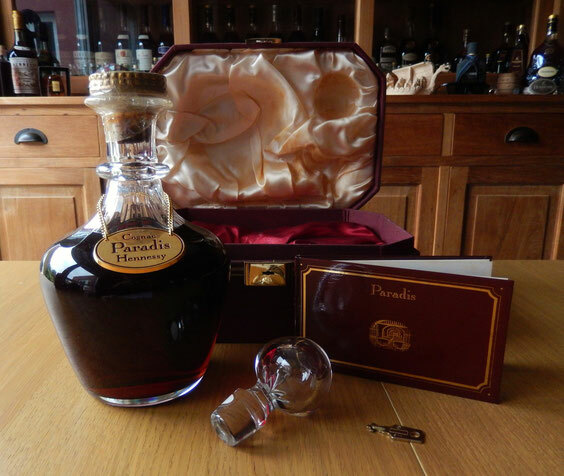 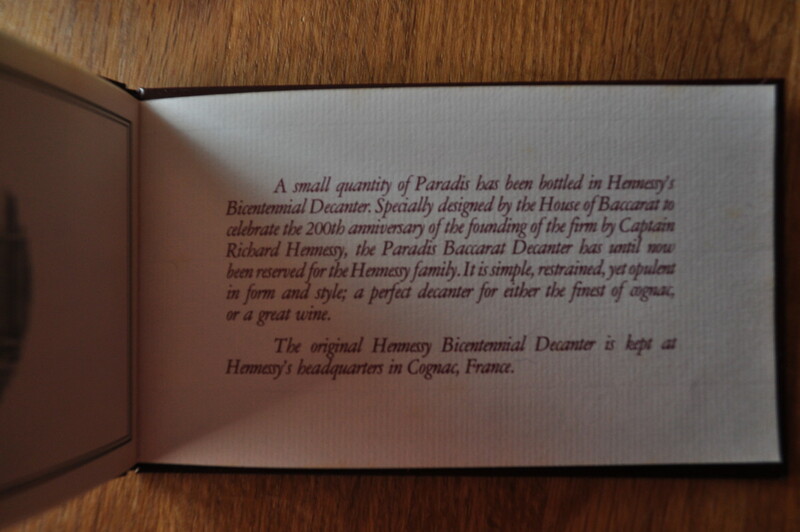 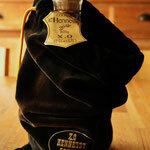 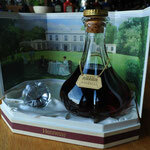 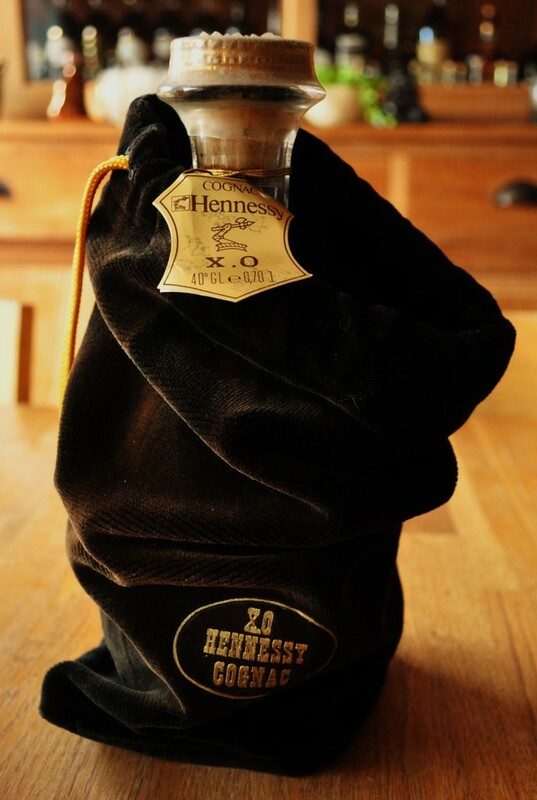 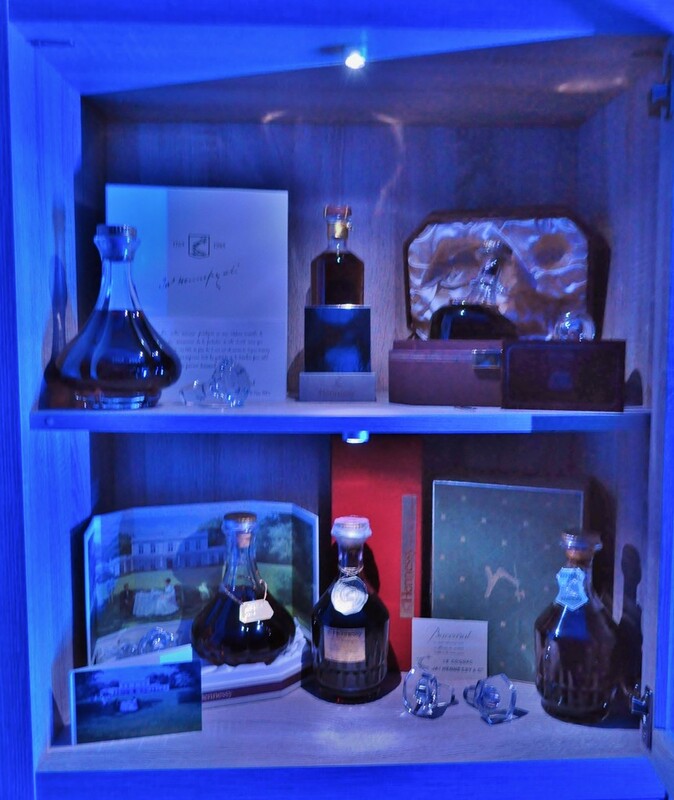 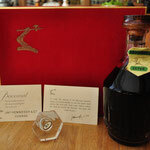 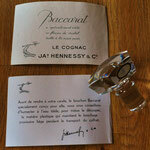 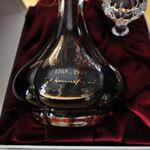 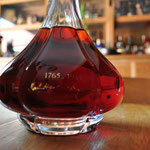 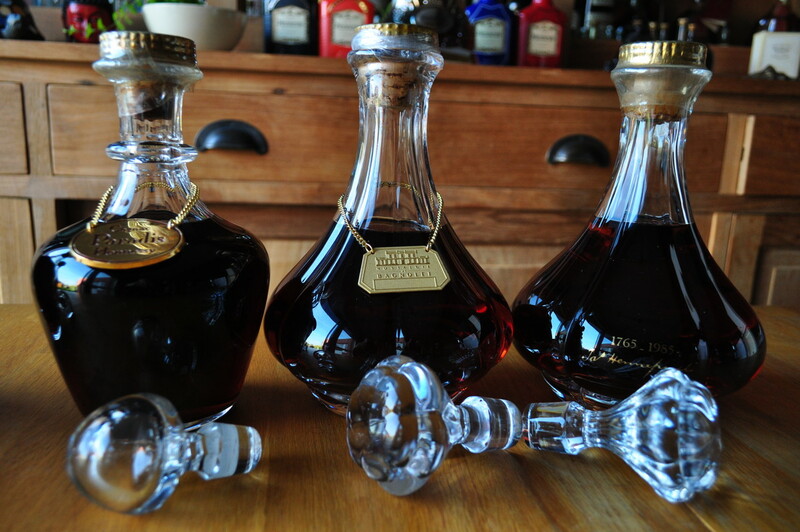 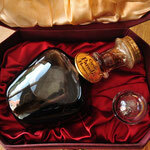 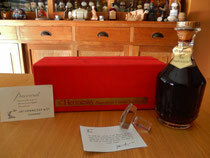 A small quantity of Paradis has been bottles in Hennessy's Bicentennial Decanter! 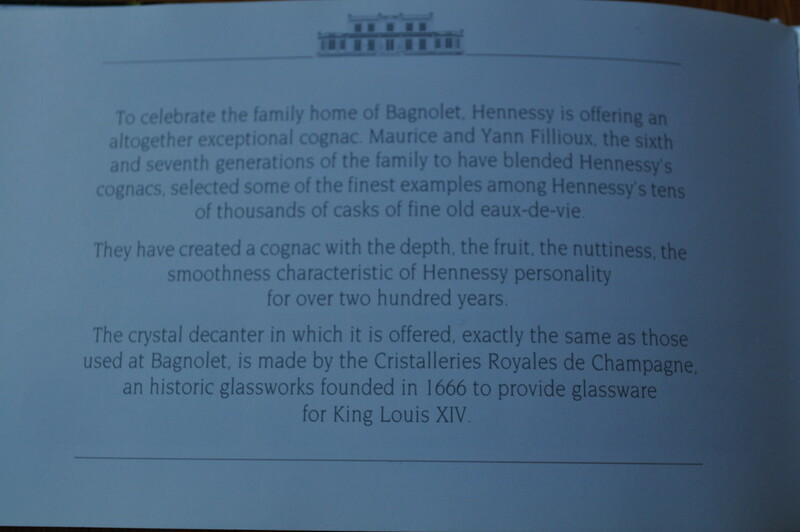 Specially designed by the House of Baccarat to celebrate the 200th anniverseray of the founding of the firm by Captain RICHARD HENNESSY. 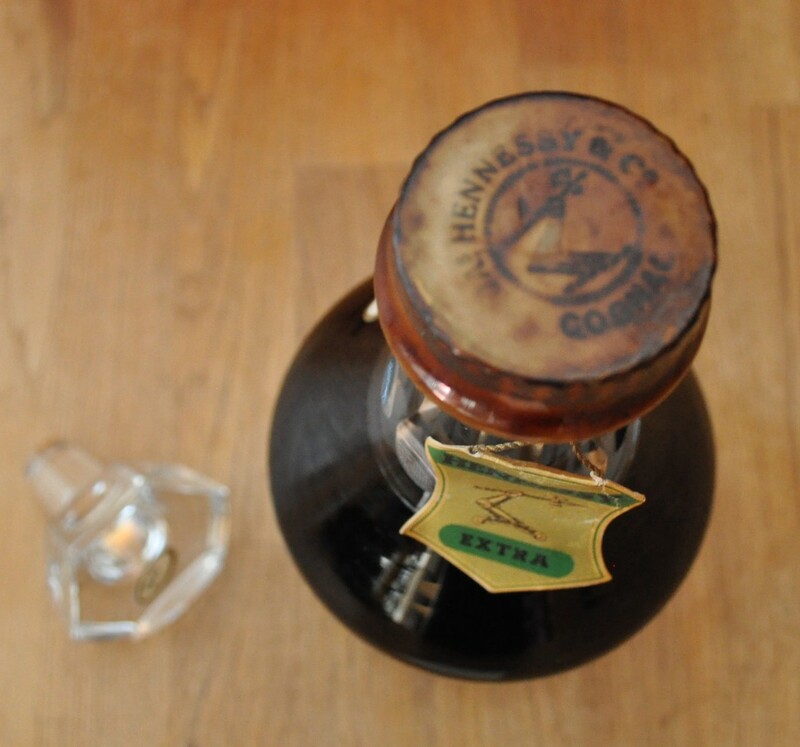 This carafe has been used since 1960's until 1986. 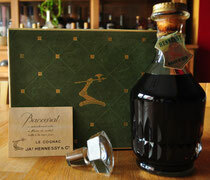 This carafe was released during the 1970's.